I’m a professional writer, editor and writing blogger living in London. 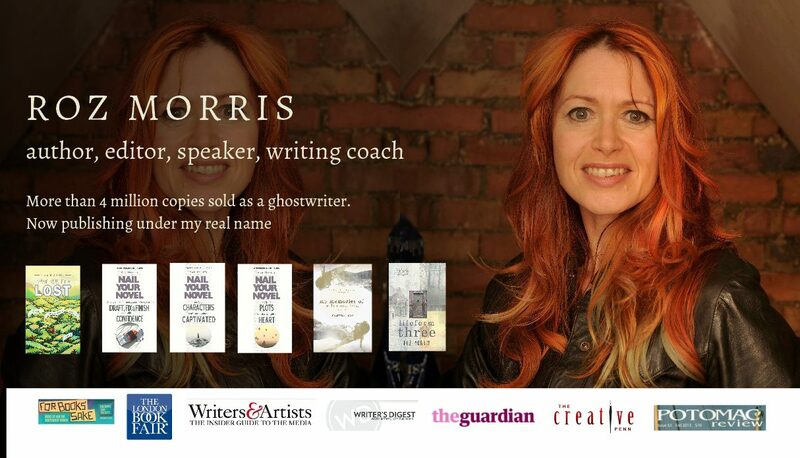 I’ve sold more than 4 million copies of books worldwide, although you won’t have seen my name on the covers as I ghostwrote for high-profile authors (also see Who else am I?). 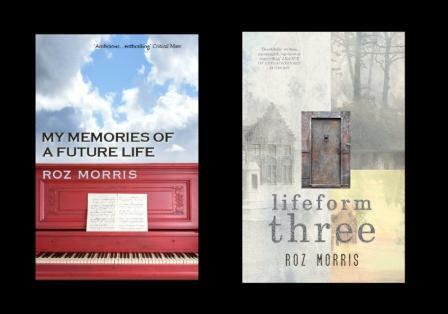 I have edited for a leading literary consultancy in London and am now a freelance book doctor. Details of clients are confidential, but I am allowed to reveal that a manuscript I doctored was awarded the Roald Dahl Funny Prize 2012. I teach creative writing masterclasses for The Guardian newspaper in London. I also blog for Writers & Artists Yearbook. I’m now coming into the daylight with books of my own. I write fiction and essays about people who are haunted in unusual ways. More about my fiction here. 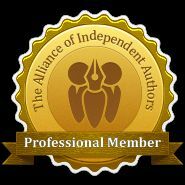 I’m also an author of writing books – the Nail Your Novel series, written from my experiences mentoring other authors. My main blog (the purple one), is my diary of challenges I’m tackling, both in my own writing and as I guide others. On my other blog (the red one) I run a weekly series called The Undercover Soundtrack, where authors talk about using music in their creative process. Do hop over for a listen. 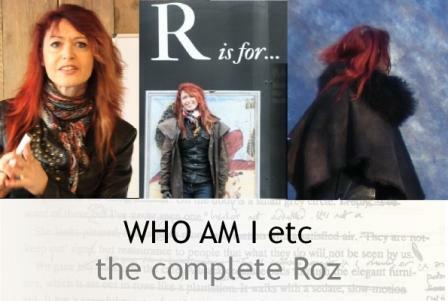 find me on Twitter as @Roz_Morris.